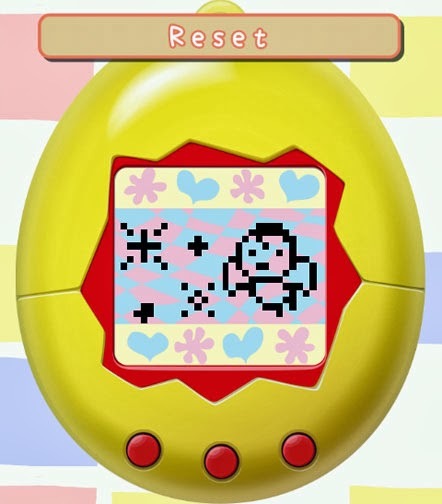 The ghost of a long dead Tamagotchi was having a grand ole time. Yep, that's right, a tiny poltergeist party right there inside my Galaxy S. They even had phantom fireworks! It could've at least sent me an invite. Not that I would've received it.